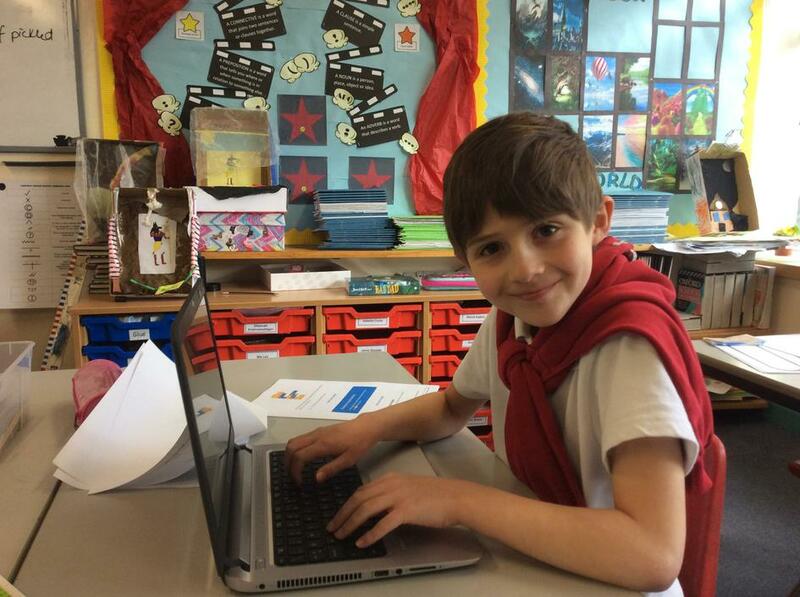 A HUGE thank you to St Benedicts School who kindly donated 30 microbit starter kits to Portway Junior School. 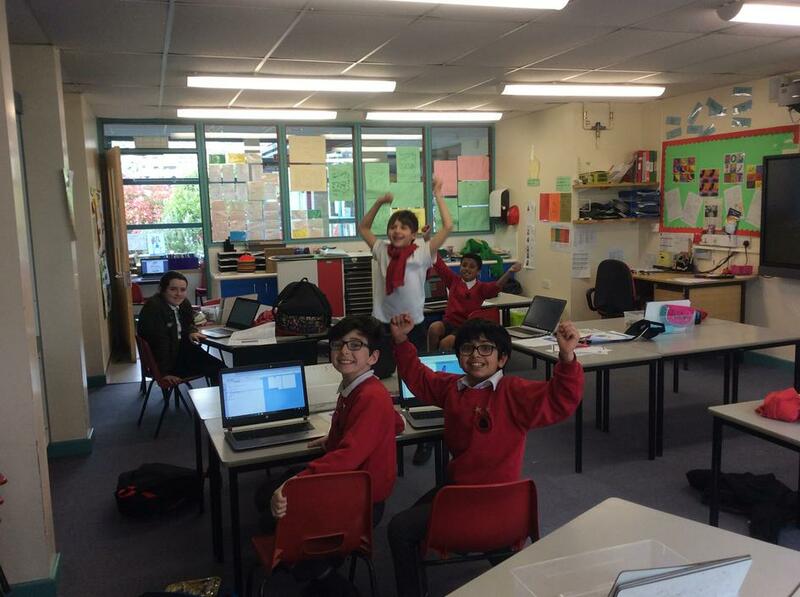 In addition Rolls Royce who have been delivering the computing aspect of the Algorhythms project have given us 6 Edison robots. 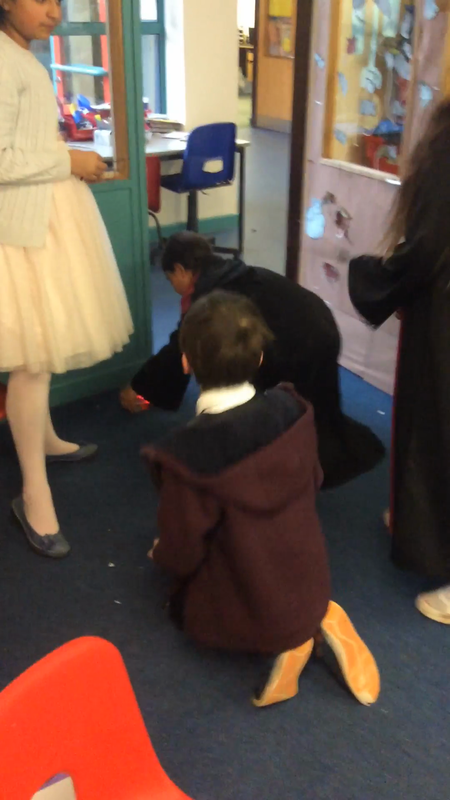 With these physical programming capabilities we are able to try out a lot more programming ideas and explore cross-curricular links through using them. 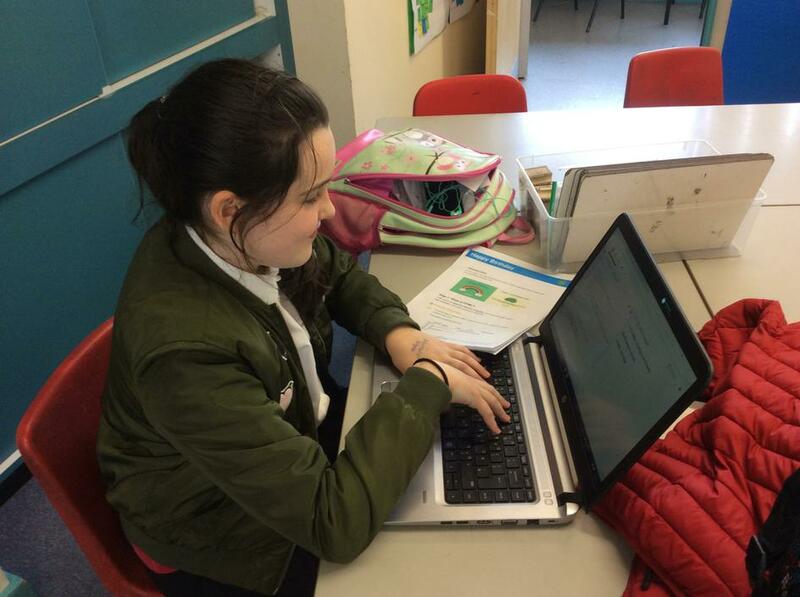 Our lucky code clubbers are the first to get trained up on how to use them and trying them out. 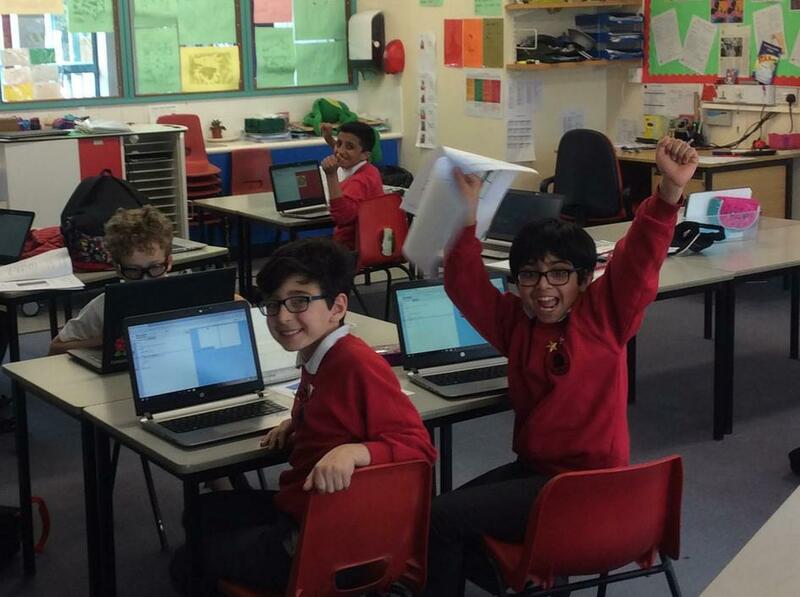 Children attend code club after school where they learn how to code using Scratch, HTML & CSS and Python. 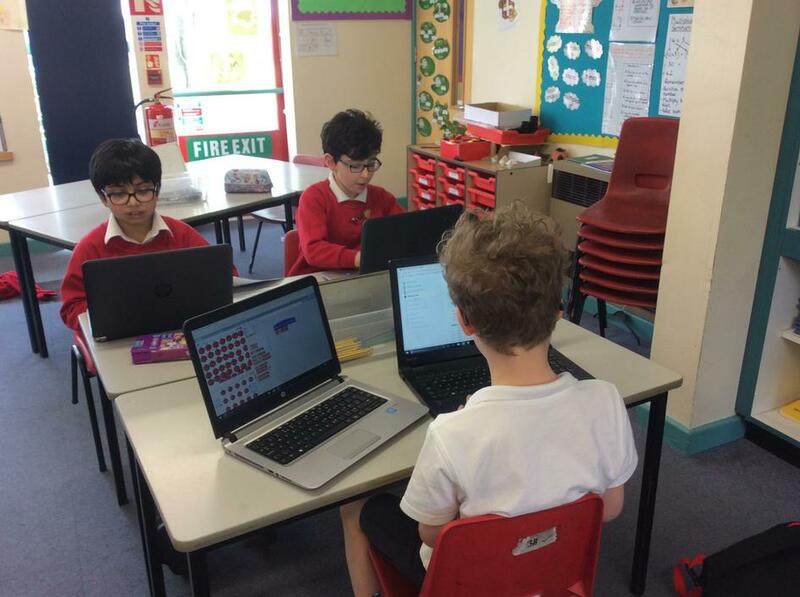 The children are learning so much about coding but also about working as a team, being peer mentors and solving problems thinking about them before asking for adult help. 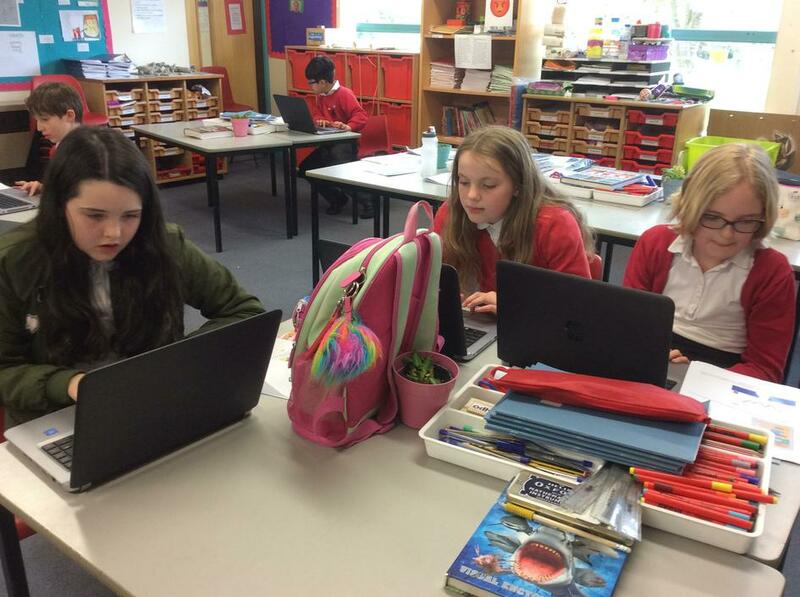 Their expertise is being used within classes to assist their classmates when they are programming as part of the school curriculum and this includes the digital champions who are at hand should staff/children require assistance. They frequently continue working on their projects at home and are excited to show the teacher running code club their accomplishments. 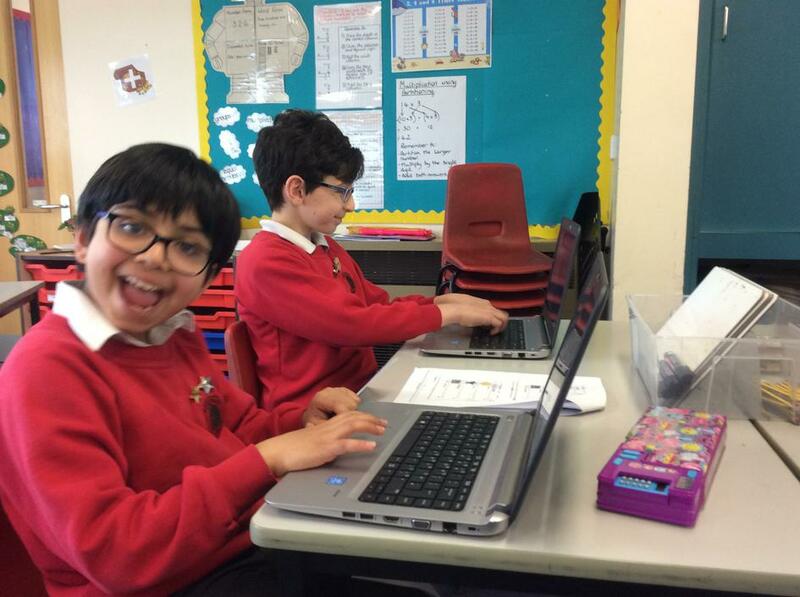 In code club they also laugh a lot, enjoy cracking the code and are really proud of themselves when they complete a project. 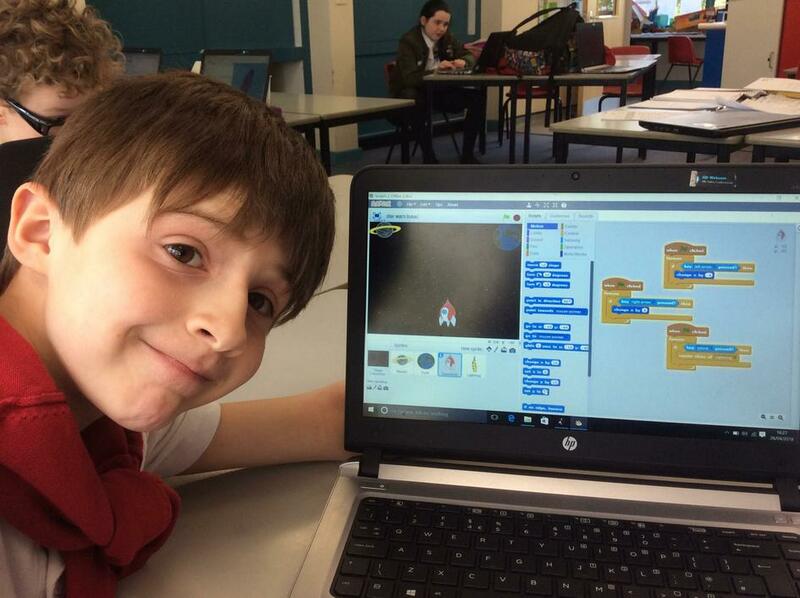 "I like code club because it is fun." 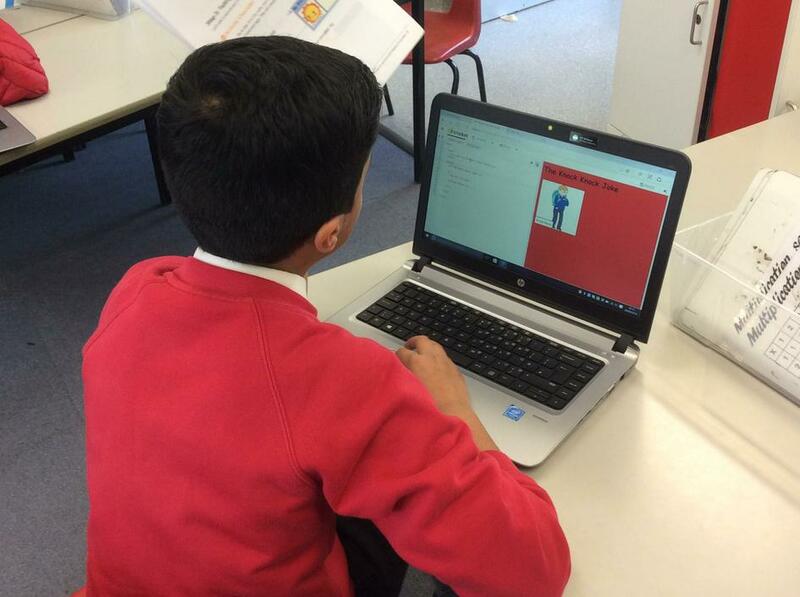 "We learn to use Scratch, learn to code in HTML, CSS and Python programming languages." "We develop new skills whilst socialising." "The teacher passes down her knowledge to equip us to help our fellow students."